For a stress-free and delicious Christmas! Running low on individual serving dishes? 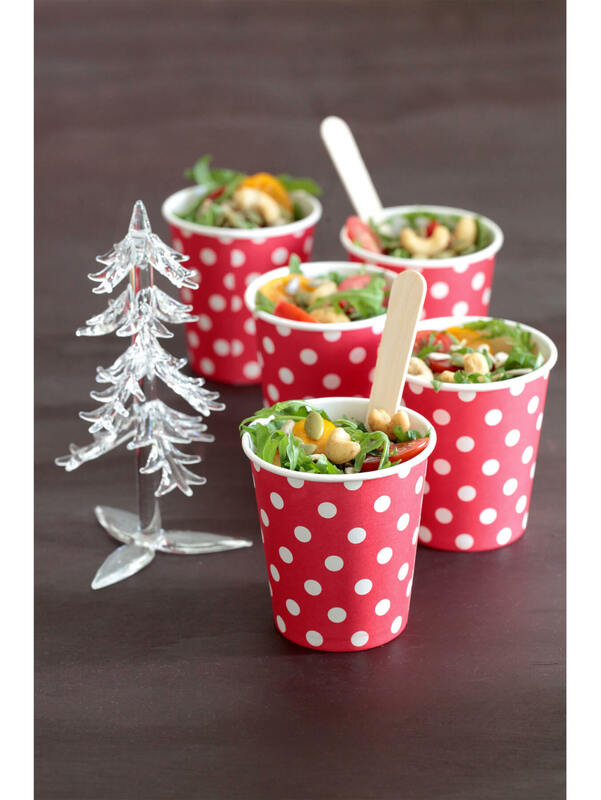 Try small paper cups, great for starters, salads and desserts… What’s more, no dishes!